Dinner is the last meal of the day, it should be light and delicious. After working the whole day, you (the dinner maker.) 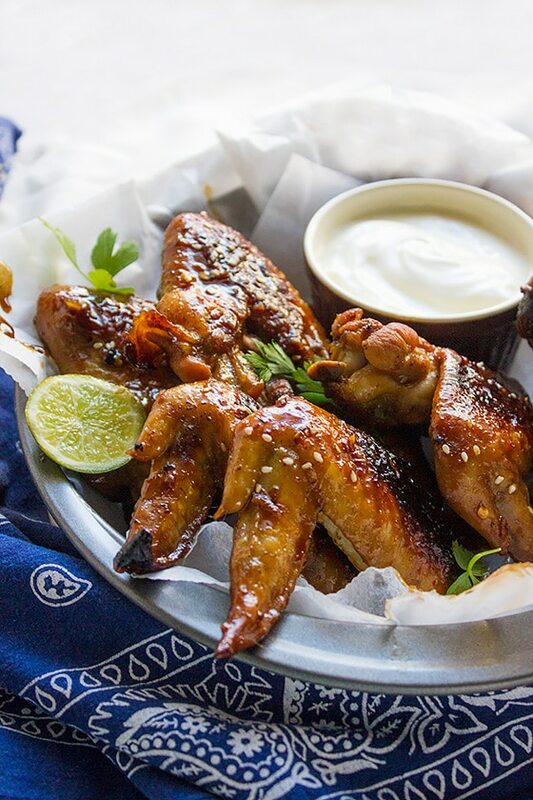 need something that is not time-consuming, yet pleasing like this Honey Garlic Wings. 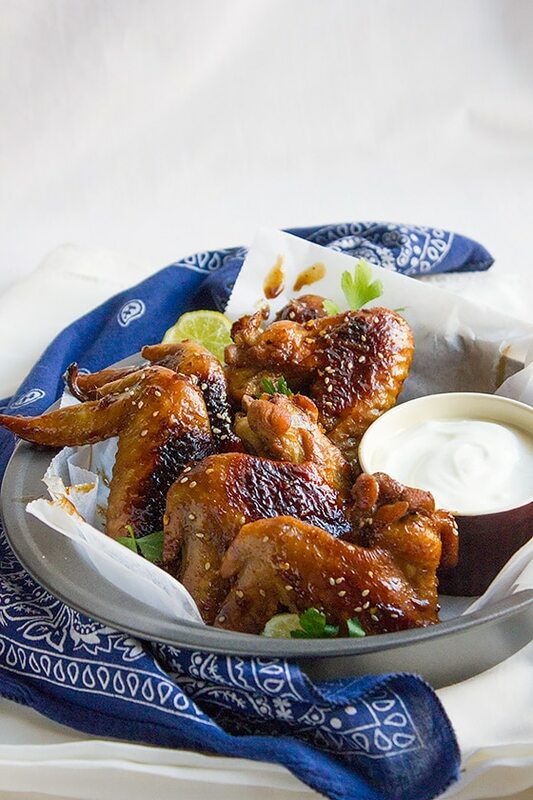 Honey garlic wings are the recipe you should go for if you are short of time, or not in the mood for cooking but have to cook, I guess we all go through that phase. 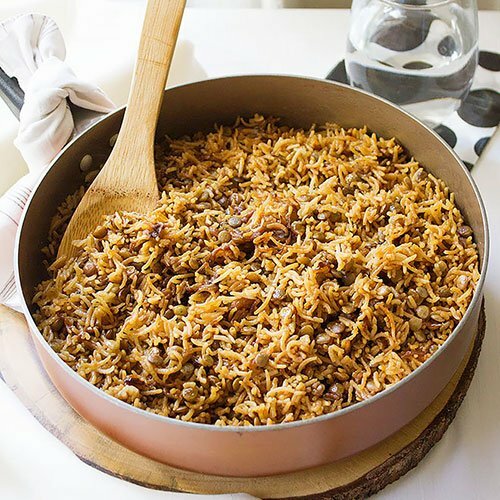 You won’t believe how easy this dish is to cook, and how delicious. 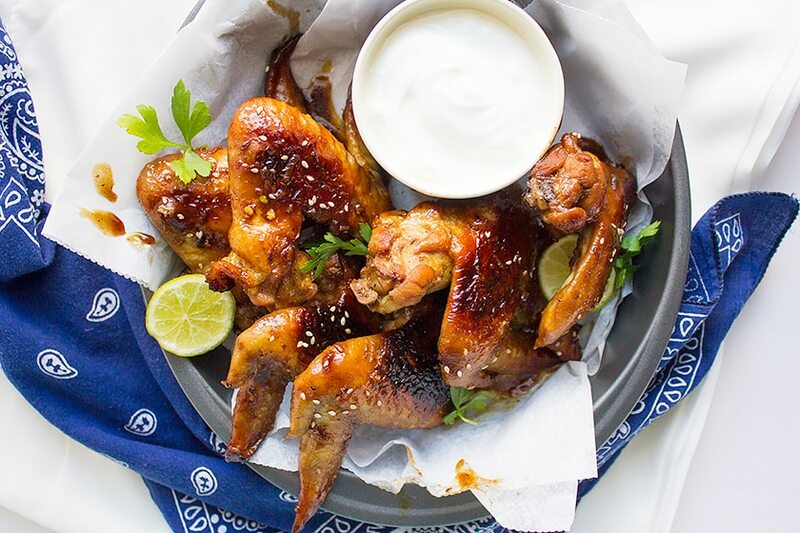 I know that some may not like the idea of cooking chicken wings with honey, but I promise that the ingredients of this recipe complement each other and go well with chicken. 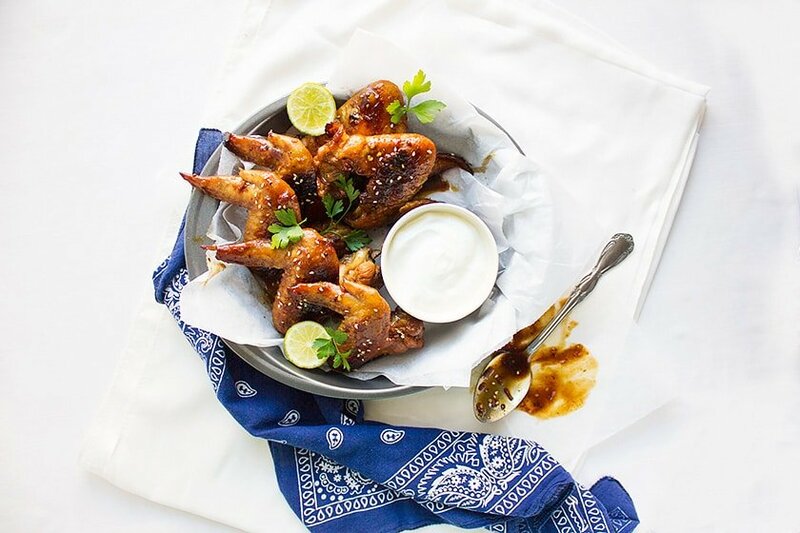 After cleaning your wings and patting them dry, all you have to do is to make a sauce and there is no cooking involved in this step too. 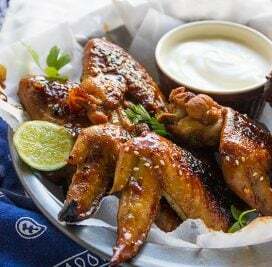 Mix the sauce ingredients well, marinate the chicken wings in 1/3 cup of that sauce and the remaining sauce will be used to cook the chicken wings with. I have used six large chicken wings but you can use smaller size wings, or other parts of chicken if you wish. 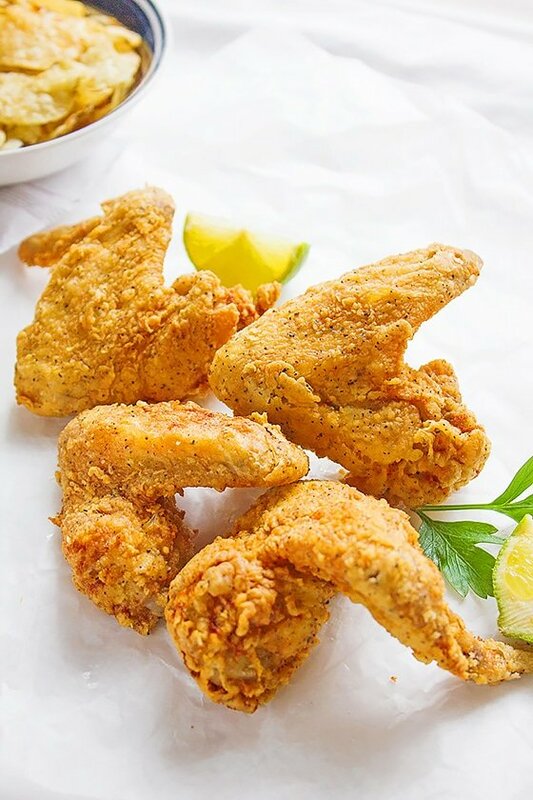 Keep in mind that the sauce has honey and sugar, cooking it for a long time is not a good idea since the sugar will turn into caramel, so keep the chicken pieces small in size to cook faster. Mix the sauce ingredients well. Keep aside. 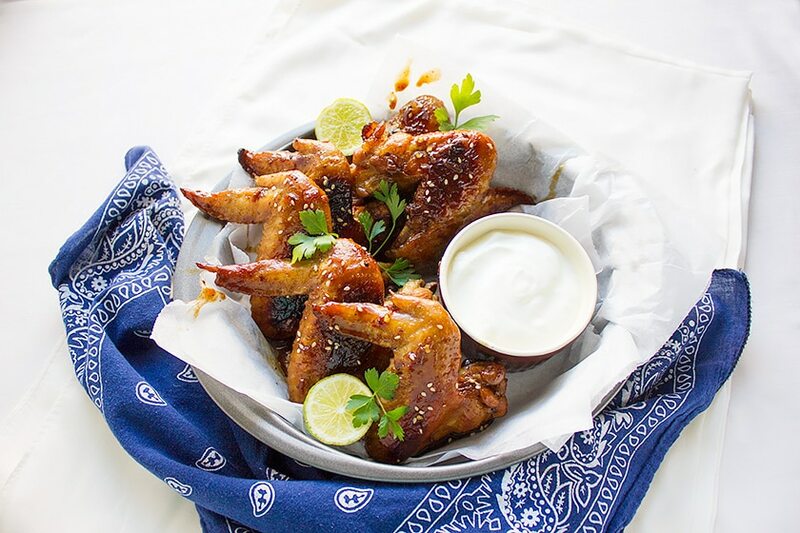 Take 1/3 cup from the sauce and pour over the chicken wings, cover and refrigerate for at least one hour. 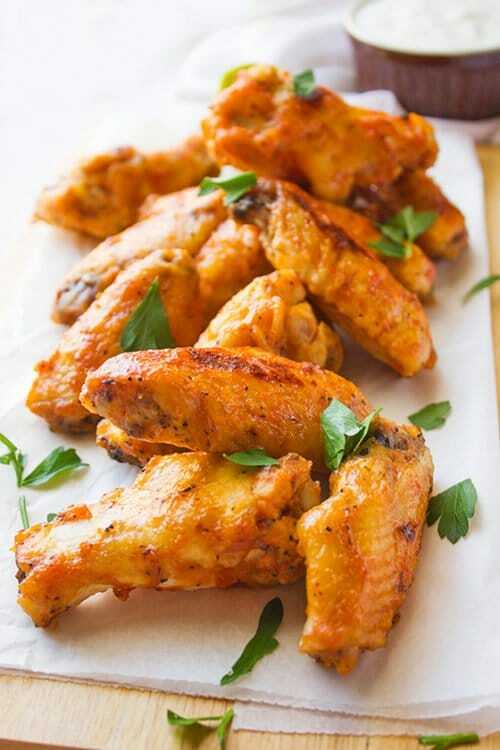 Cook the wings from both sides, and when completely cooked, add the previously mixed sauce and cook until the sauce is little thicker in texture. You have some really great wing recipes here, Muna. This one is a great addition. YUM! Oh my gosh. These are absolutely mouth-watering! They look so juicy and flavorful. Perfect for football Sundays!